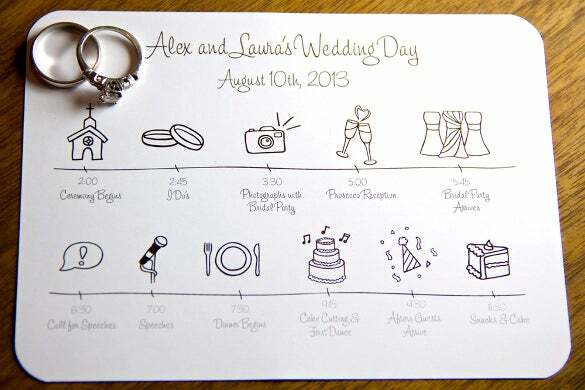 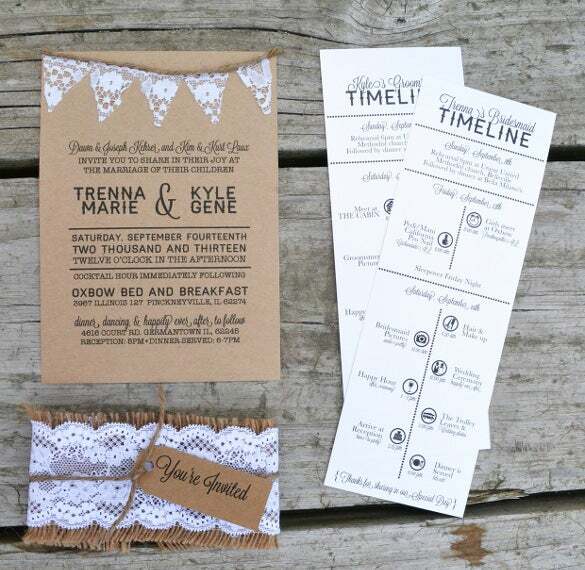 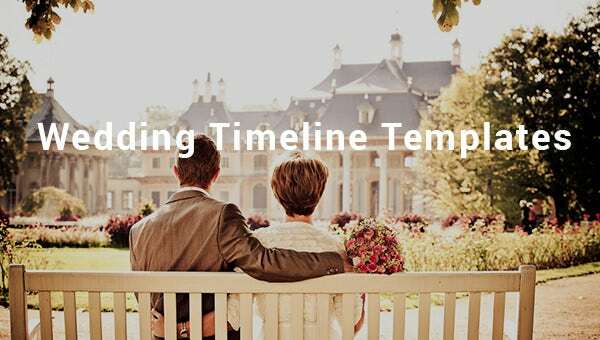 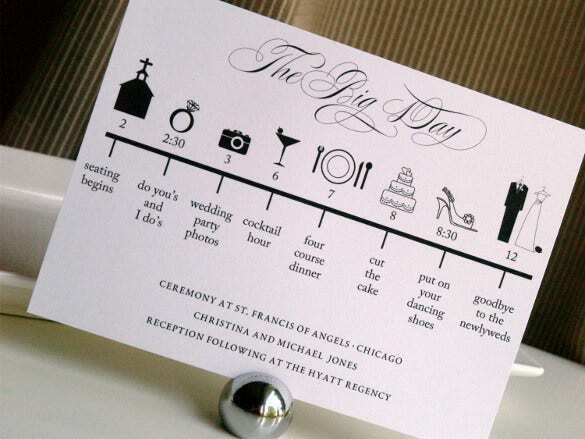 A wedding timeline template is a tool used to record data related to a particular wedding. 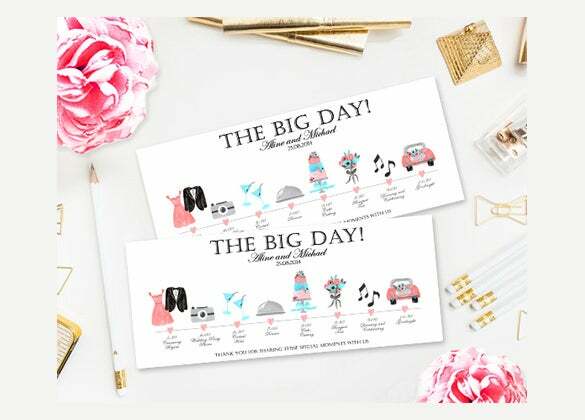 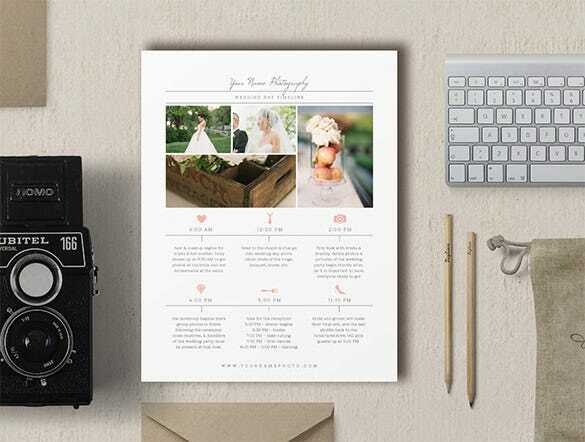 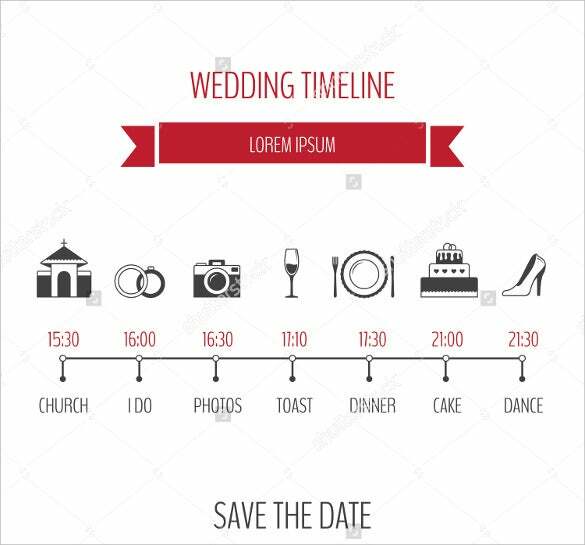 The free sample blank timeline template will help you record everything about the wedding, right from the initial plan of the event to the actual event all the way to the end of the big day. 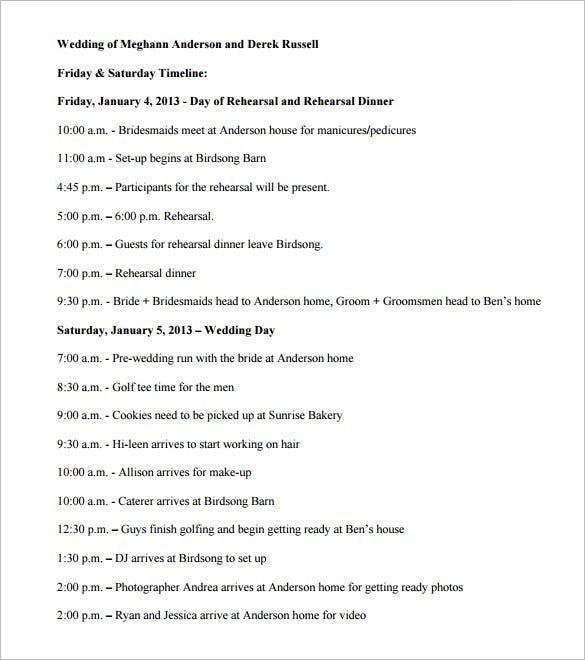 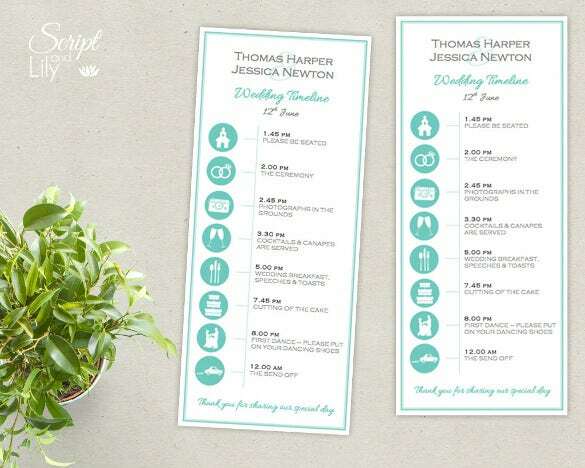 You can also see Wedding Itinerary Templates You can try a format download that best suits you. 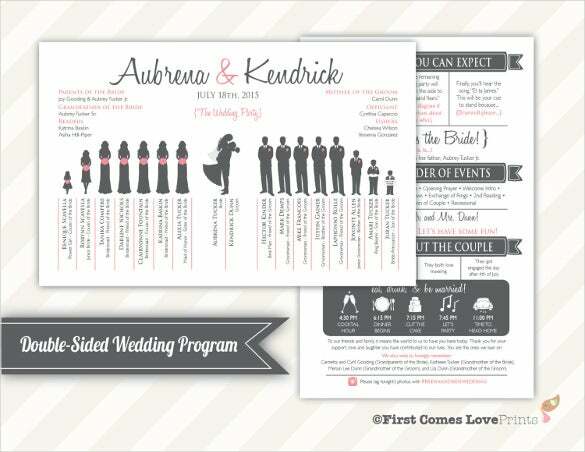 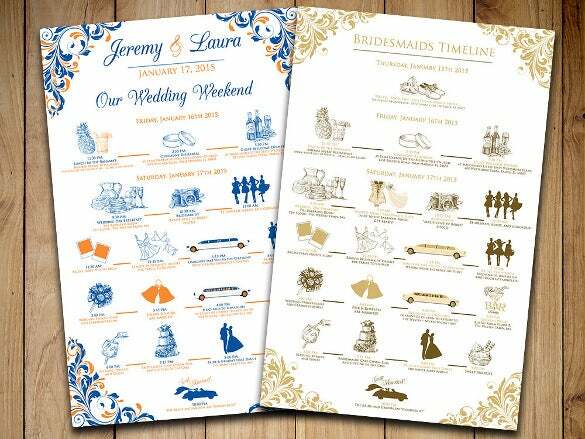 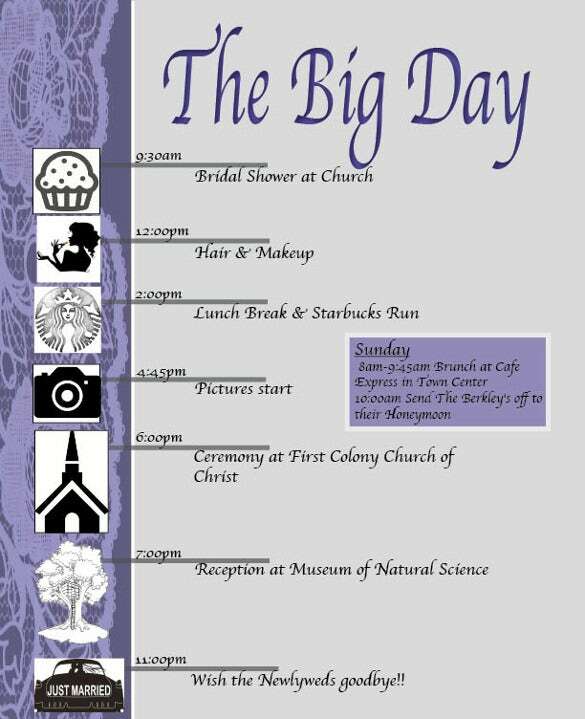 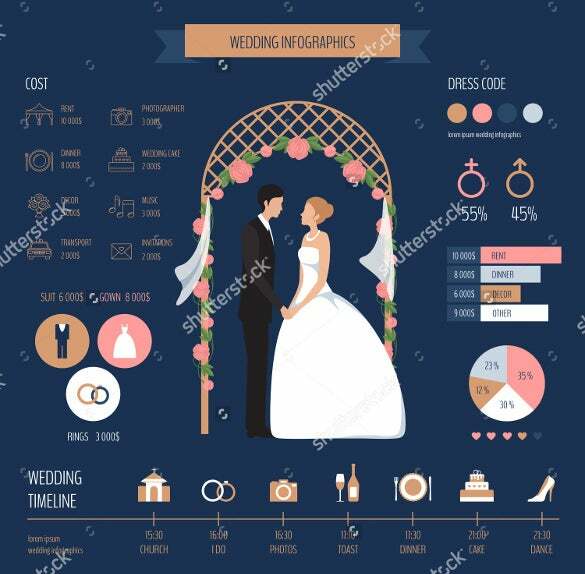 A good example is the Excel wedding timeline template, which is available free for download, customization and print. 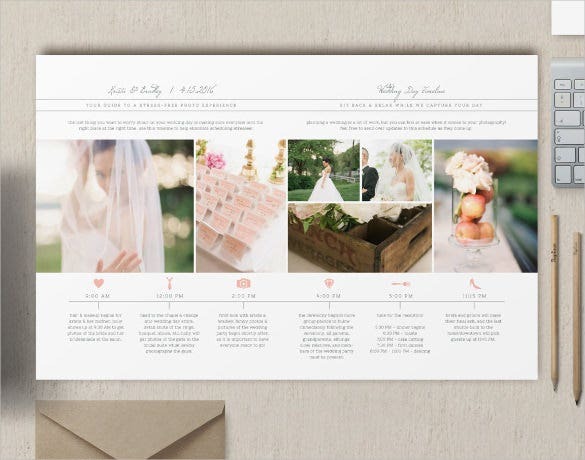 Other formats that you can try are Word, PowerPoint and the popular PDF formats. 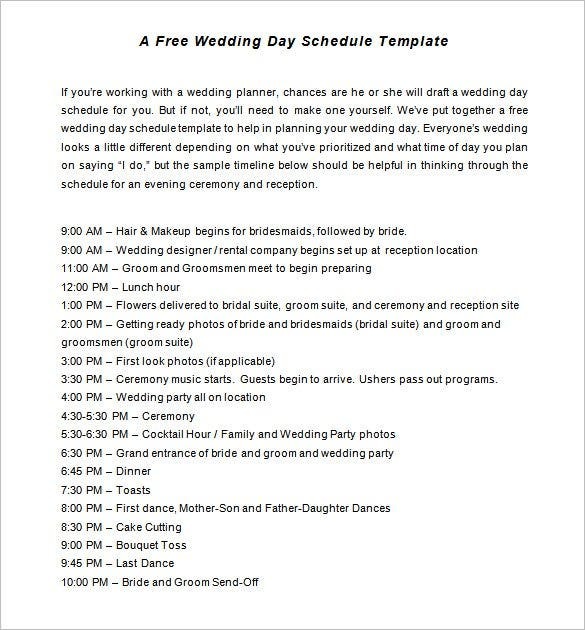 The templates are good, for both small and big wedding planning. 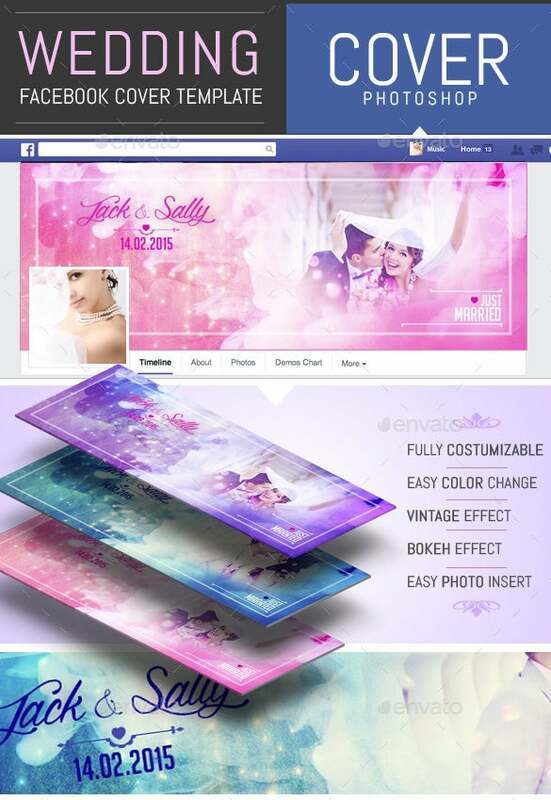 You are getting a very pretty wedding Facebook timeline cover template here in nice color contrast. 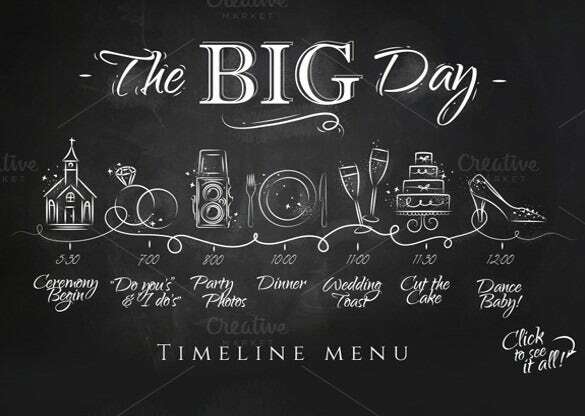 If you want, you can change the color as you like and choose from vintage effect and bokeh effect. 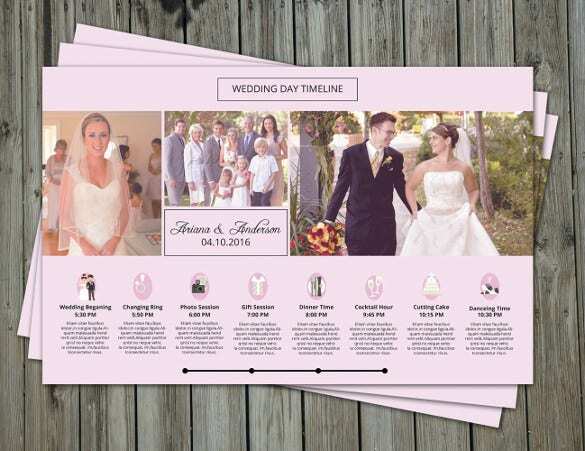 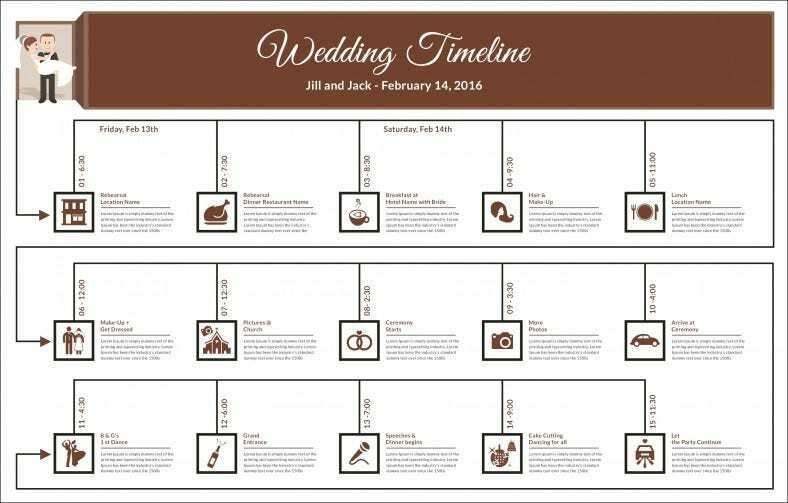 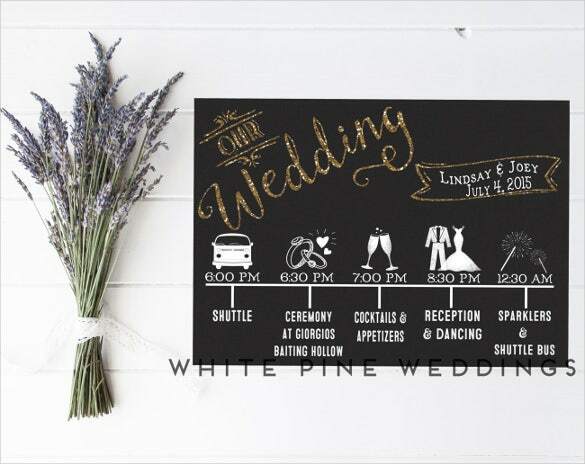 This wedding day timeline template will enable you to document the different events throughout your wedding day accompanied by their time. 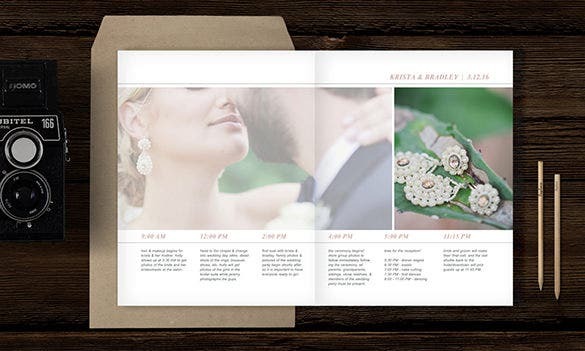 The upper portion of the page can be used for a romantic shot of the couple. 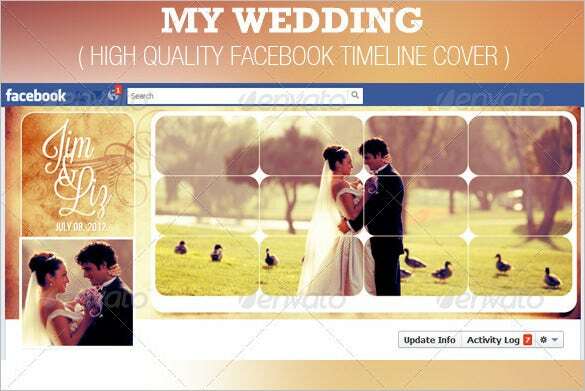 This wedding Facebook Timeline cover template has a large romantic shot of the couple dominating the timeline cover. 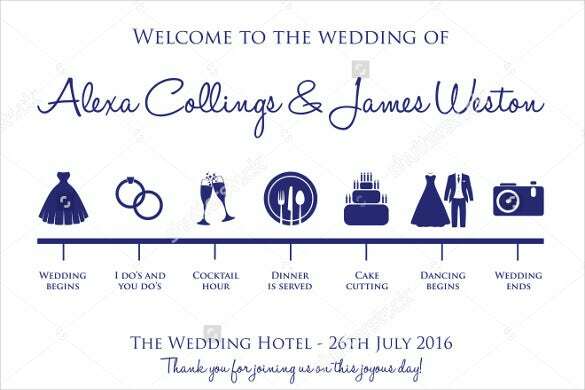 The left side can be used to place the name of the couple followed another picture as DP. 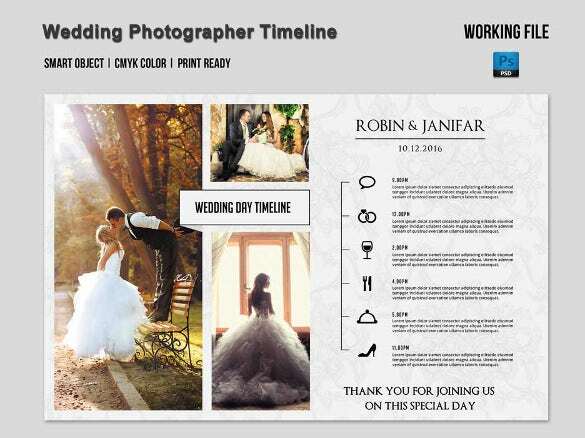 The upper portion of the timeline can be used to insert of collage of different wedding shots. 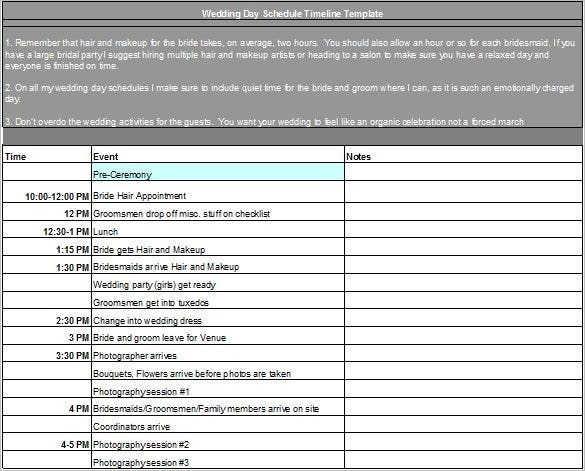 The latter portion of the page lists the different activities to be followed throughout the day. 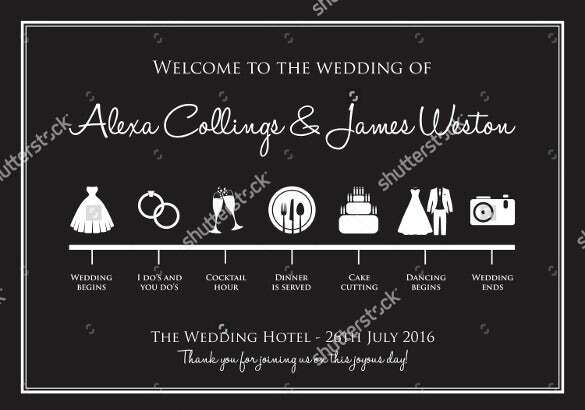 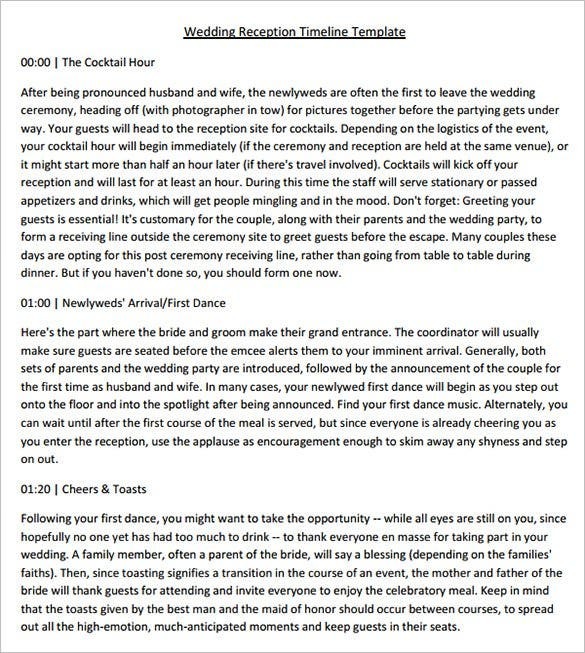 dandcmedia.com | This is a very plain and simple wedding reception timeline template which starts with the Cocktail hour and followed by the couple’s first dance and cheers & toasts. 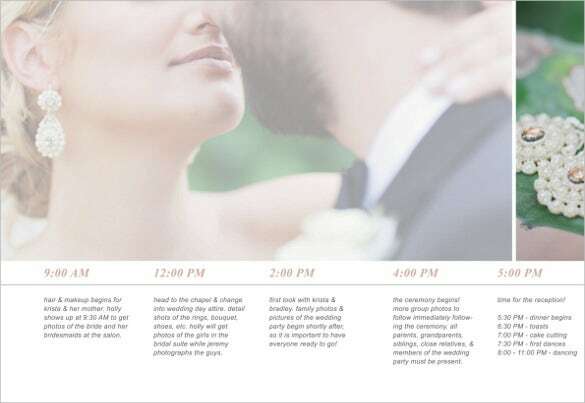 Each of the event includes detailed description and timing data. 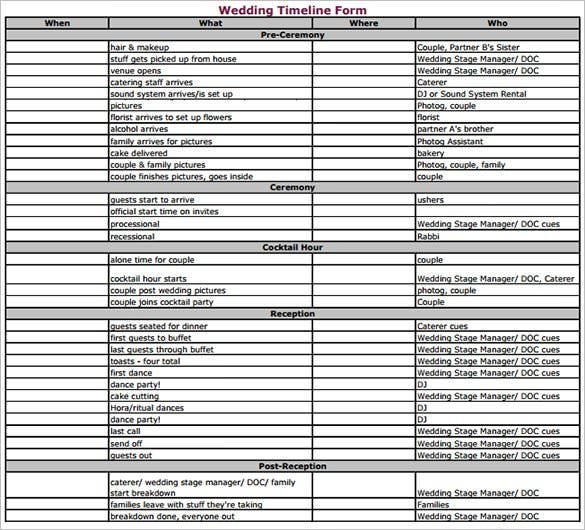 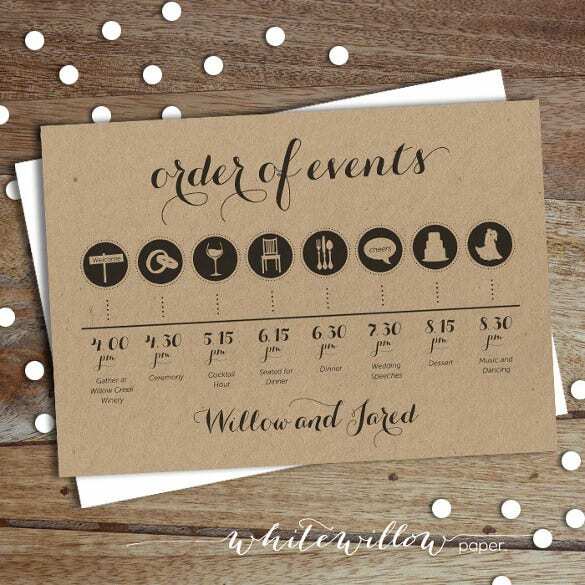 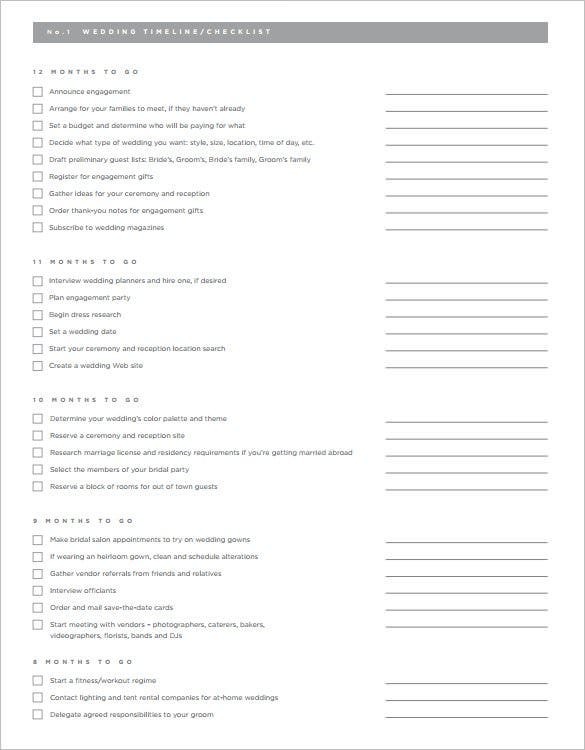 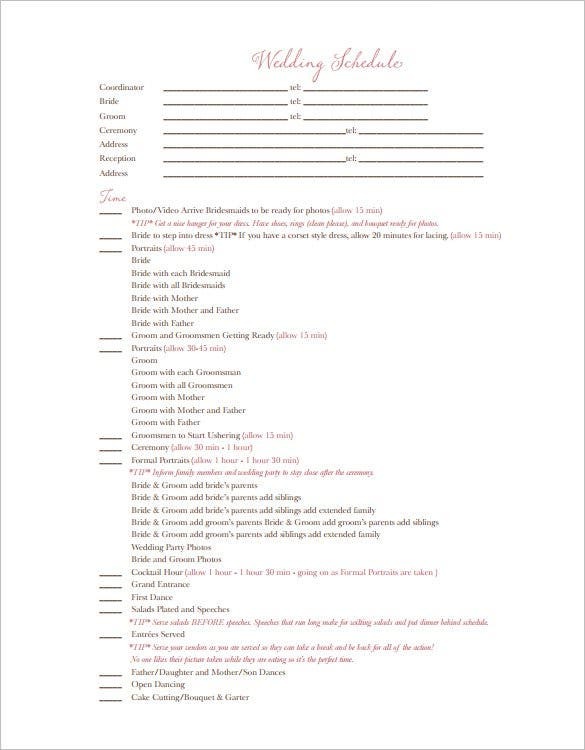 bellscatering.com | This wedding timeline template offers you an elaborate checklist of the different activities to be followed on the wedding day- with details on timing, venue and people responsible for it.